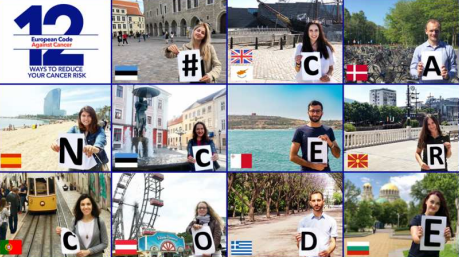 In 2015, the Association of the European Cancer Leagues (ECL) launched a new initiative: ‘The Youth Ambassadors for the European Code Against Cancer’ to brings together students and young professionals interested in cancer prevention and share this enthusiasm with their peers across Europe. The aims are gather knowledge and experience from young people themselves to communicate cancer prevention messages, maximise the potential of the professional, academic and social networks of each one to disseminate better the European Code Against Cancer, especially towards younger age group and provide a regular training and opportunities to Youth ambassadors to enable them to develop their advocacy, communication, and project management skills. 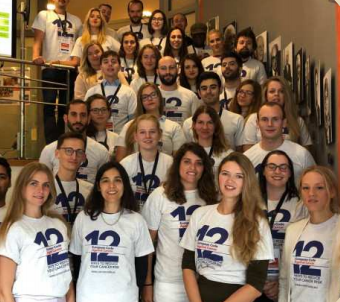 In 2019, ELC is looking for students, professionals and youth volunteers from any discipline to health promotion and diseases prevention aged 18-35. In November 2018, the group counts 42 members from 34 different countries. If you are interested in taking part in this project, you can fill in the application form and send your CV at intern@europeancancerleagues.org under the subject ‘YasCall2019’. You have time to do it until 28 February 2019. 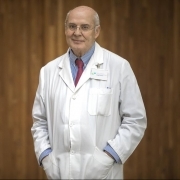 The European Code Against Cancer is an initiative of the European Commission to inform population about actions they can take for themselves or their families to reduce their risk of cancer. The current edition consists of twelve recommendations that most people can follow without any special skills or advice. It is estimated that almost half of all deaths due to cancer in Europe could be avoided if everyone followed these advices. If you would like to know more on the programme, you can join for the webinar next February 4th at 5 pm.